A great opportunity to own this Brewer Heights home. 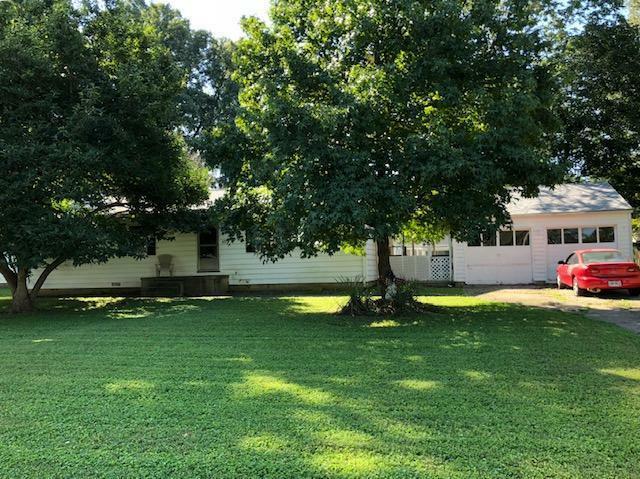 3 bedrooms, 1 bath ranch with a very nice large yard and 2 car garage. Home in need of repairs and improvements. Property being offered in currant condition. All buyer/lender inspections and requirements will be at buyer's discretion and expense. Room sizes are approximate. Close to shopping and restaurants.